Make your churros experience an adventure to remember. You can do this in so many ways. 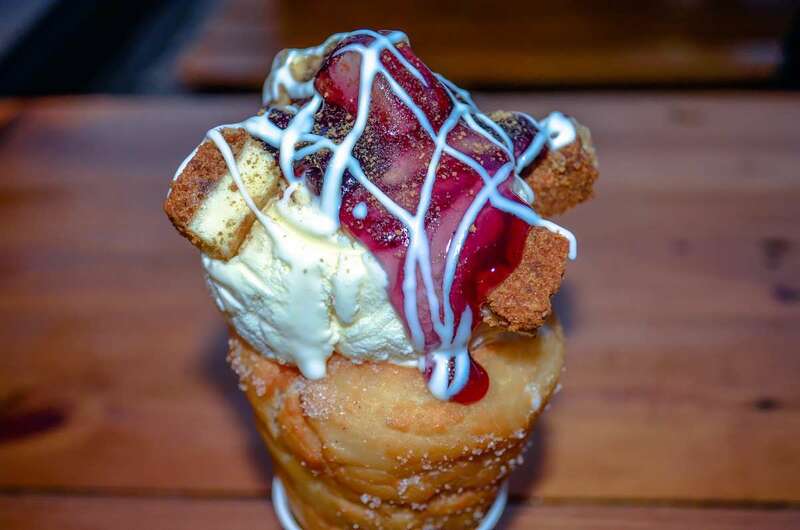 Have your churros as a cone with ice cream and lots of toppings. Or maybe have it with chocolate and bacon. 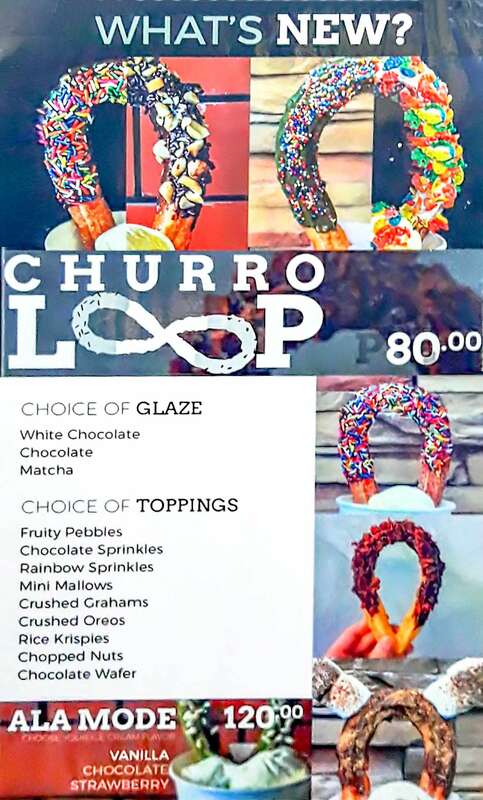 And you can even customize it to create your own churros masterpiece! You can do all that at Mr. Churros. 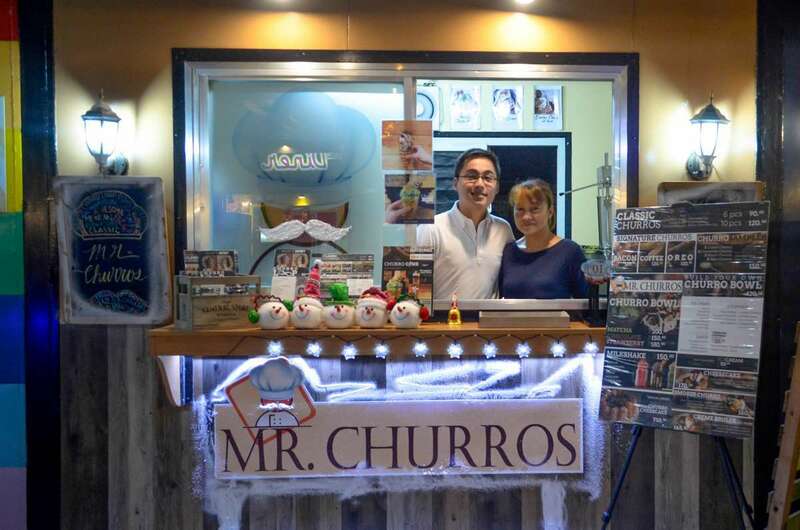 Read this article to find out about the Mr. Churros items, prices, contact details, and more. 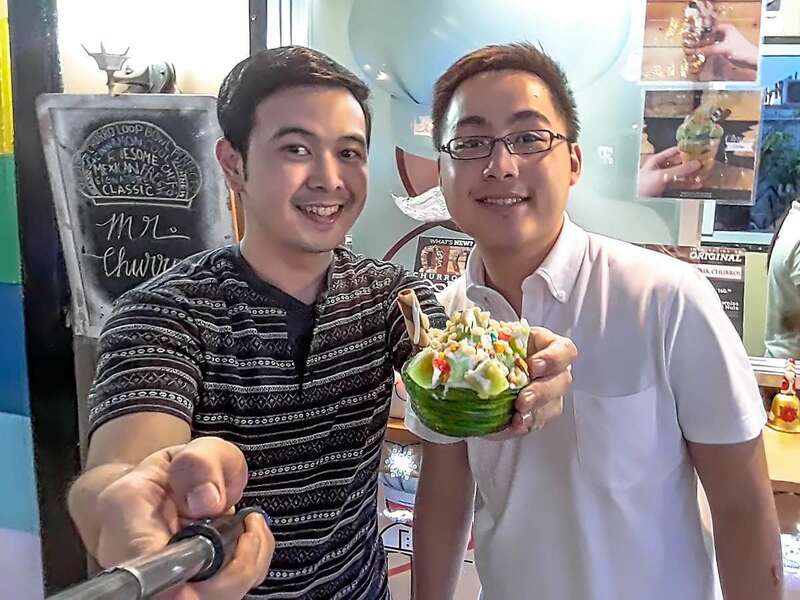 You can begin slowly with the classic churros with different classic flavors and dips. 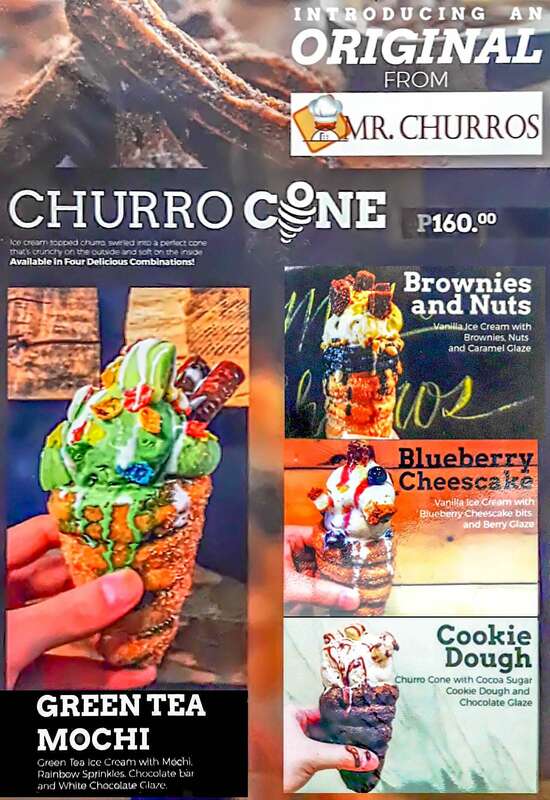 And now, you can increase the excitement with Mr. Churros’s signature churros, and among the selection, my favorite is the bacon signature churros. 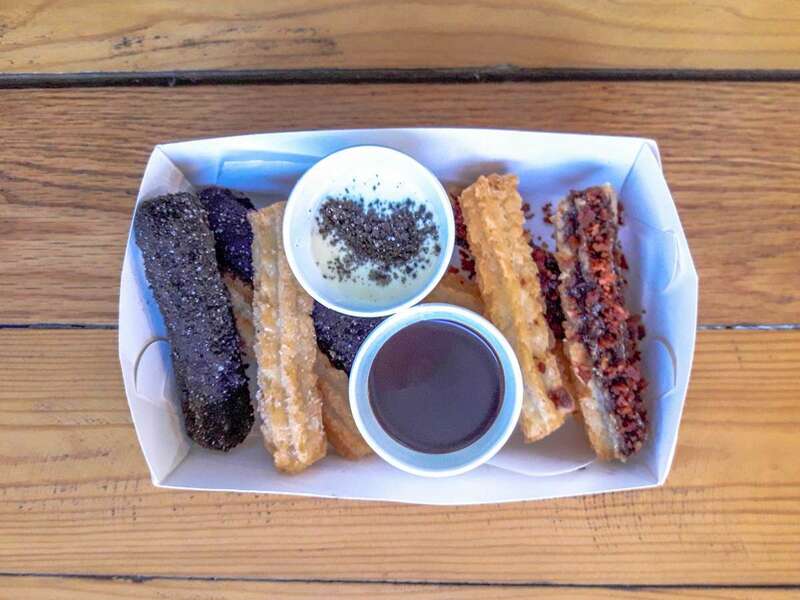 It’s chocolate-coated churros, drizzled with bacon bits. And to try all of them, I recommend you order the Churro Sampler. Are you ready for more appetizing adventures? Here it is… the CHURRO CONE, which happens to be my ultimate favorite from all the Mr. Churros treats, specifically, the Blueberry Cheesecake Churro Cone. 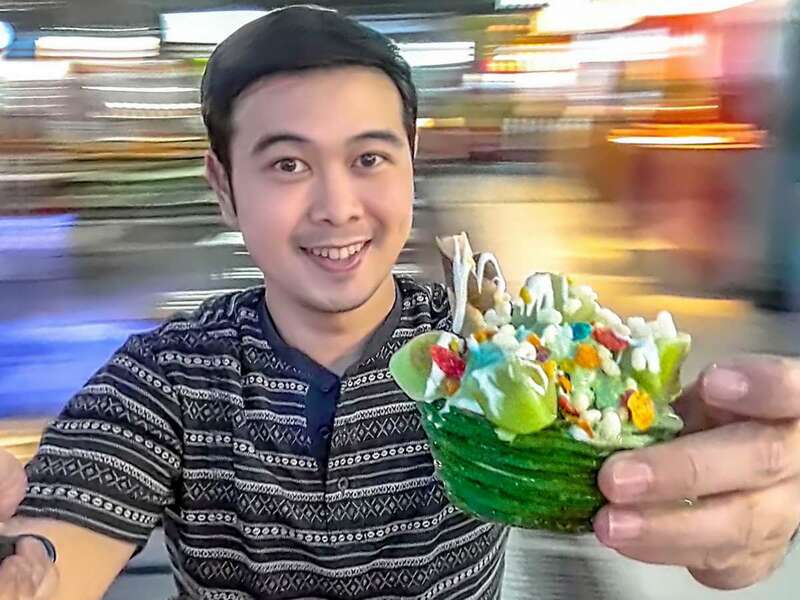 Have you seen and tasted churros made into a bowl? Here’s your chance. It’s time to experiment with endless possibilities. 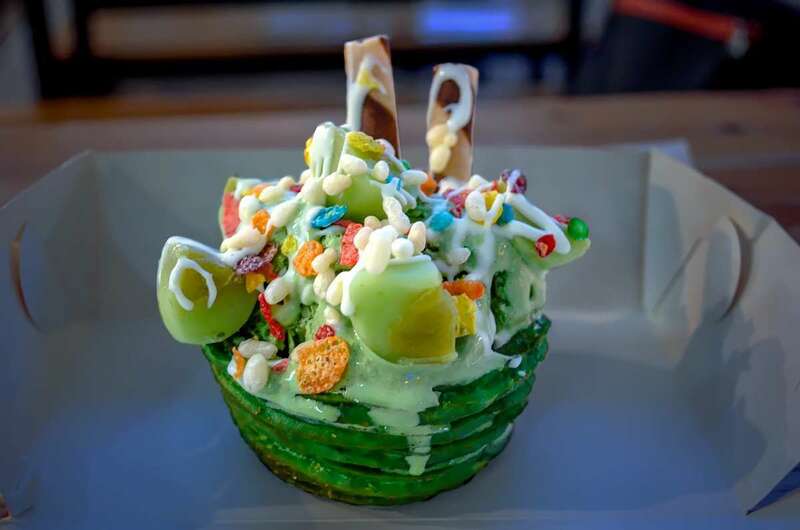 How about creating your own churros masterpiece with Mr. Churros’s Build Your Own Churro Bowl. *Mr. Churros also caters, contact them for their event packages.